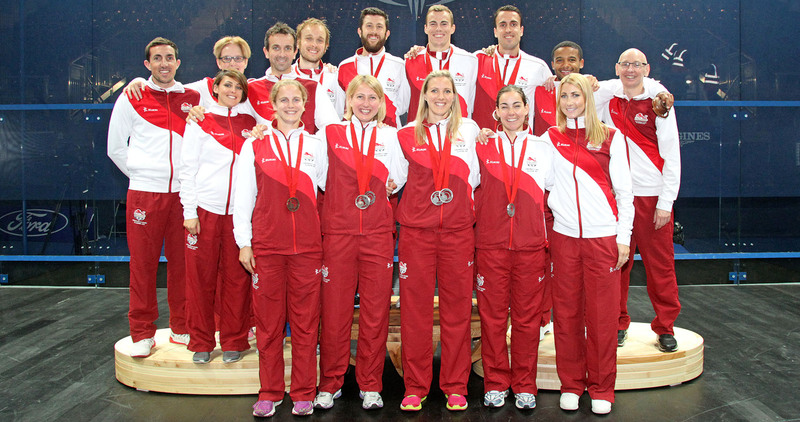 The Team England programme is for senior players who are competing at a world-class level on the PSA World Tour. Any player who aspires to represent England, is expected to demonstrate the highest standards of professionalism, both on and off-court. This includes a demonstrable commitment to England Squash, the performance programme and appropriate behaviour to coaching staff, teammates, colleagues and opponents. Membership of the performance programme or Team England is not a precondition for selection for England. All eligible players, whether on the programme or not, would be considered for England representative teams. 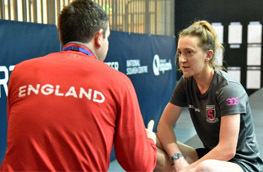 However, selection of any player is conditional upon them having formally agreed to abide by the England Squash Performance Player Code of Conduct.